Anti wrinkles injections are more commonly referred to as “botox”. However just like hot tubs, not all hot tubs are jacuzzi’s and but all jacuzzi’s are hot tubs! 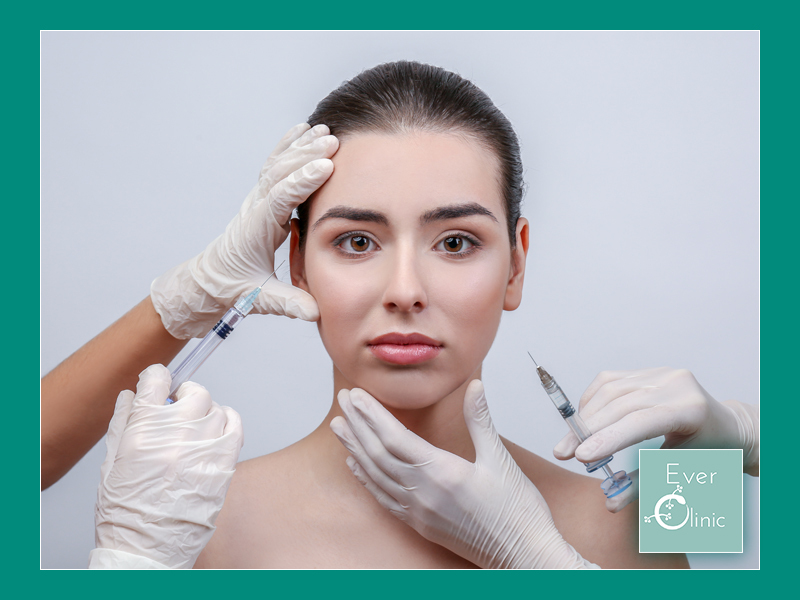 A common misconception about anti-wrinkle injections is that they completely eliminate all lines around the eyes, in between the nose and on the forehead. This is only a partial truth. Dynamic lines are the lines prevalent when we move our face, and static lines are the lines which are present when our face is not in motion. Anti-wrinkle injections directly treat the dynamic lines, and over time will soften the static lines. In some instances you can be treated on the same day, but for patients new to this treatment, or if there are medical complexities, a “cooling-off period” will usually be recommend, followed by a further planned appointment. Treatments legally requires a face-to-face consultation with an independent prescriber.